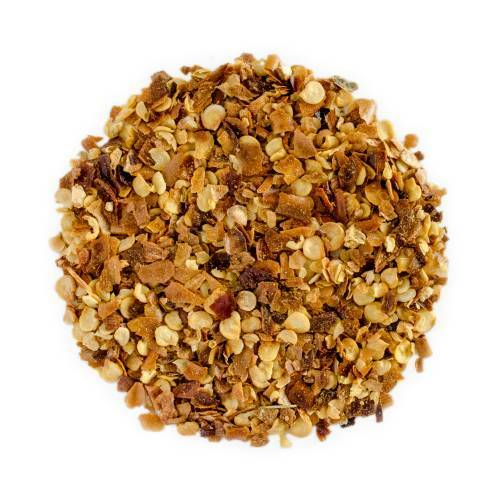 Certified organic chili flakes are perfect to add spice and flavour to your teas and is excellent for culinary use. Have you tried Chili Flakes? Tell us what you think! With the change in seasons, a lot of us are beginning to think about cooler weather and getting prepared for that. It’s instinctual and for a good reason. We want to prepare ourselves physically and mentally as well as ensuring we have the necessary products to survive. These days survival is less of an issue during colder months, but it is always important to make sure you’re well prepared. That’s how we enjoy a happy and healthy winter! Shanti Tea offers a wide range of teas, herbs, and spices that are great for cooler weather. Learn more so you can stock up and be ready for anything. What it does: This sweet and spicy ingredient helps to stimulate circulation. It also helps to maintain healthy blood-glucose levels and aid in digestion while providing a great source of antioxidants.